Asphalt pavement that is showing severe surface deterioration or large sections of alligator cracking would be a suitable candidate for structural maintenance/improvement. 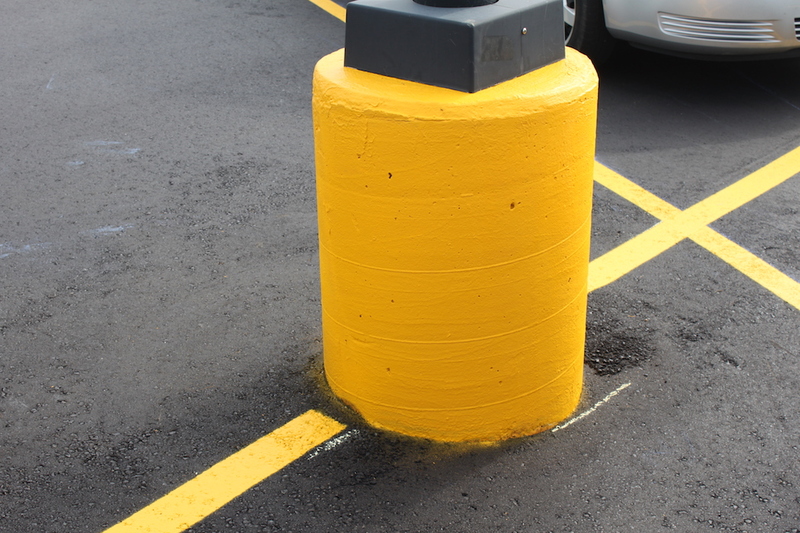 Asphalt patching and resurfacing are the most common repairs of the structure of a parking lot. Also, the effectiveness and longevity of structural maintenance are reliant on routine preventative maintenance being performed on the newly overlaid surface. Asphalt pavement that is showing the spread of fine hairline cracks throughout all of the asphalt, may need asphalt removal and replacement. These types of cracks/holes allow water to enter beneath the surface. In this situation, the most ideal and cost-effective form of repair is to remove and replace the deteriorated effected area. Concrete pavement that is showing severe deterioration or damage usually warrants the removal and replacement of the concrete to keep the durability of the structure. Pavements that require restoration are commonly areas that receive high levels of traffic, for instance: concrete pads, loading docks, parking garages/decks. This is crucial to keeping the structure stable and avoiding any safety hazards. Also included in this are drains and catch-basins that are used to manage storm-water flow and accumulation. We offer many solutions to waterproofing your property, including: concrete joint and cracksealing. Learn more about these here!